The reporting requirement is a bid from Thailand authorities to curb tax leakage amid booming online trade and improve tax collection in the country. The Revenue Department currently has no power over foreign companies that use their lack of physical presence in the country to avoid VAT payments. There will be tax data sharing between countries under a global forum exchange in the future to make sure foreign companies are in fact paying the correct amount of VAT in the Thailand. The move is seen as the next step after Thailand drafted a bill on e-business tax, which introduces levies for online purchases and advertisements earned by operators outside the country. 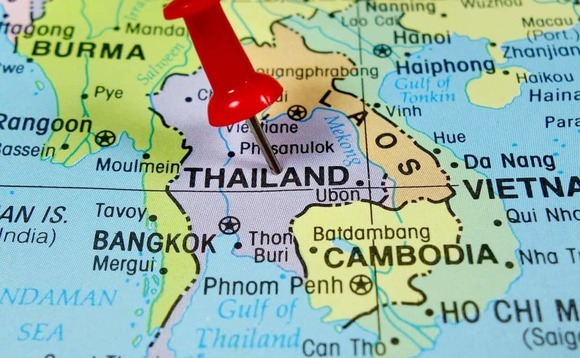 The e-business tax will require online platform operators with a foreign presence to remit VAT from transactions occurring in Thailand to the Revenue Department through an electronic payment channel. The online platform operators must sign up as operators under the VAT system if they earn more than 1.8 million baht a year (£41,000) from trading online in Thailand. The Revenue Department is also planning to apply analytics and AI machine learning to assist the tax officials collect more taxes. From January next year, banks will evaluate loans to companies based on the financial information in the accounting books submitted to the Revenue Department. The current VAT rate in Thailand is 7%.